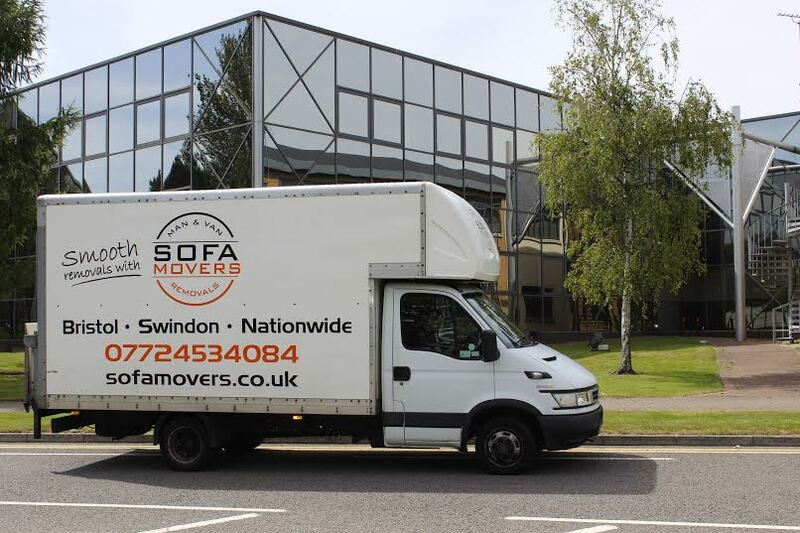 Sofamovers commercial removals service has been providing businesses, large and small, with first rate moves since we started our company. Based in Bristol, our services are available across Bristol, Swindon, North Wiltshire and nationwide. Our trained, equiped and friendly staff know the differences in requirements between house and office removals. You can benefit from our experience in different project scenarios relating to commercial removals, from simple office relocation to a more complex move. We will tailor our service to suit your exact requirements, which results in minimal disruption for you and your business.